Relativity Music Group has announced a soundtrack album for the upcoming sci-fi romance thriller The Adjustment Bureau. 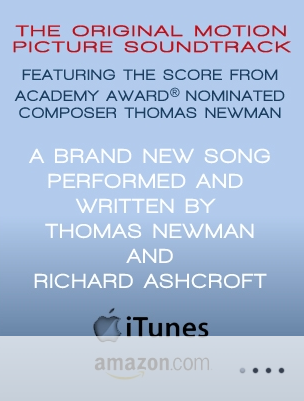 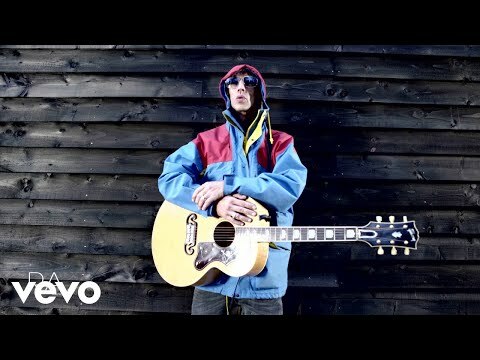 The album includes Thomas Newman’s original score from the film, as well as the song The Future’s Bright, which was written for the film by Newman and singer/songwriter Richard Ashcroft (former frontman of The Verve). The album will be released on March 1, 2011. 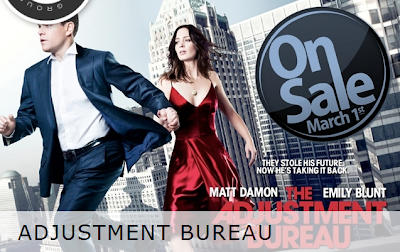 The Adjustment Bureau hits U.S. theaters on March 4, 2011.